UPDATE: As of 5:10 p.m., the Fruitvale BART station had reopened. 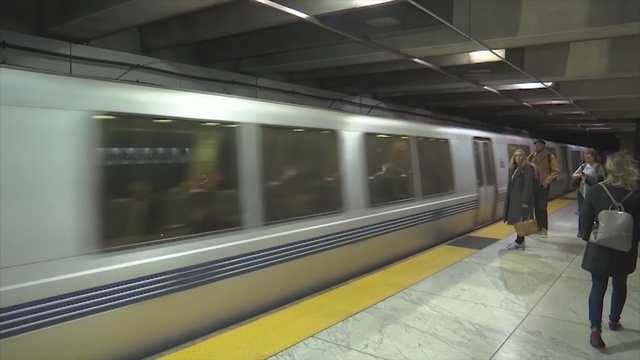 OAKLAND (KRON) - Police are searching for a suspect after someone was stabbed on a train Friday afternoon at the Fruitvale BART station. BART officials say the station is currently closed and the person stabbed has been taken to a nearby hospital. According to BART, the victim suffered non-life threatening injuries. Officials have not detailed what led up to the stabbing. At 3:45 p.m., BART said the Fruitvale station would be opening shortly.